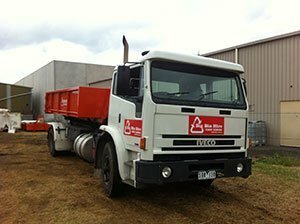 We are one of the biggest skip bin companies in Williamstown and western suburbs. 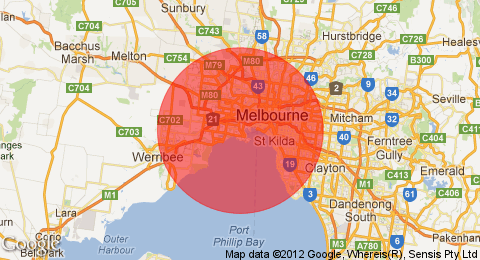 If you are looking for skip bin hire locally or across Melbourne, we are the company for you. We have over 30 skip bins available from 4-25 metre. All our skip bins are walk-in bins which makes your rubbish removal safe and convenient. As a local business we can ensure you fast and efficient delivery of your skip bin. Our prices start from $260 for 3 days hire. We also regularly service local builders with skip bin hire and can service you with efficient skip bin swap overs. For a fast quote, complete the booking form. We can probably deliver your skip bin to you now! Call 1300 22 44 73 for further information or a quote over the phone. Why use us for your skip hire in Williamstown? Call us for a quote if you are looking to hire a skip in Williamstown or anywhere in Melbourne. You won’t be disappointed with our service. Find out more about skip hire western suburbs.